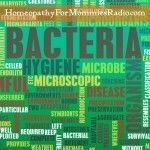 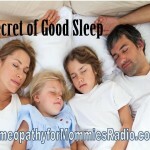 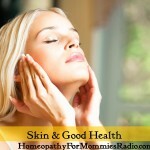 Sue Meyer explains what the Homeopathy for Mommies Radio show is all about and an introduction to homeopathy. 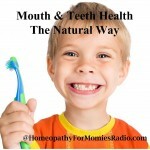 Be ready to learn ways to help your family naturally. 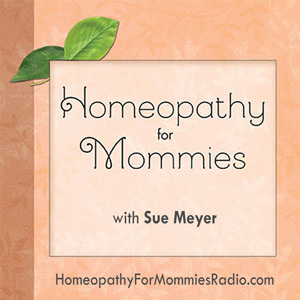 Sue is the author of Homeopathy for Mommies a comprehensive manual with definitions for popular remedies and the ways she has used them with success. 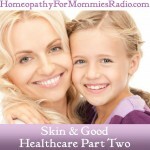 In this introduction to homeopathy you will learn what to expect in subsequent shows.